Because great style doesn’t have to cost an arm and a leg. (spot.ph) The smart beauty junkie knows that getting the glam look need not be expensive. She is smart about her purchases, and has a sharp eye for bargain items that rival the big-name, expensive stuff. 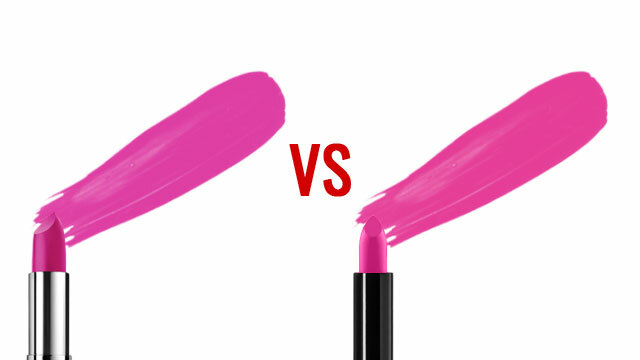 That being said, it’s very likely that the smart beauty junkie uses Maybelline’s The Creamy Mattes by COLORSensational: a lippie that’s lightweight, doesn’t crack, is easy to apply, moisturizing and, above all, incredibly affordable. Creamy Mattes perform just as well as lipsticks from another popular expensive brand (which will be referred to as such throughout the course of this article), and here’s the best part—they look EXACTLY alike. Check out the photos below for a side-by-side comparison, and see how P299 stacks up to a similar product that costs more than triple the price. There are five more shades for Maybelline’s Creamy Mattes, so that’s ten great lippies to choose from that give great style without breaking the bank. You’re sure to find a color that’s so you; and with that low price tag, it’s practically being given away! And get this: until April 3, all Creamy Mattes variants are on sale for only P199 at all Maybelline counters nationwide—talk about great savings for excellent style! But more than giving you great savings, The Creamy Mattes deliver when it comes to usability and giving you a great look. They were put to the test, as four girls took the "Blind Matte Lipstick Test"—can they tell the difference between the COLORSensational Creamy Mattes and a popular expensive lipstick brand? Watch this video to find out which matte lipstick comes out on top! You, too, can be a smart beauty junkie! Start by getting a lippy that doesn’t punch a hole in your purse, while giving you the utmost in quality. 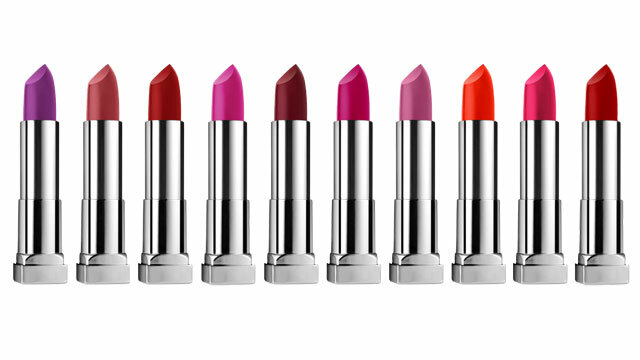 Click here to know more about Maybelline’s The Creamy Mattes by COLORSensational!